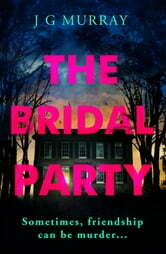 It's the weekend of Clarisse's bridal party, a trip the girls have all been looking forward to. Then, on the day of their flight, Tamsyn, the maid of honour, suddenly backs out. Upset and confused, they try to make the most of the stunning, isolated seaside house they find themselves in. 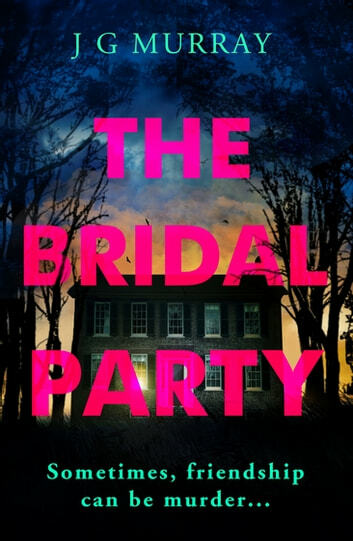 READERS LOVE THE BRIDAL PARTY! This was a seriously creepy book. The beginning was slow and a bit drawn out, almost boring. I thought it was going to be a romance book (which I am not fond of) how wrong I was!!!!! The characters in this book were amazing at subterfuge and the ending is unbelievable. I couldn't stop reading once I got through the first few chapters and now at 3.50am there is no sleep for me. I am still shaking!